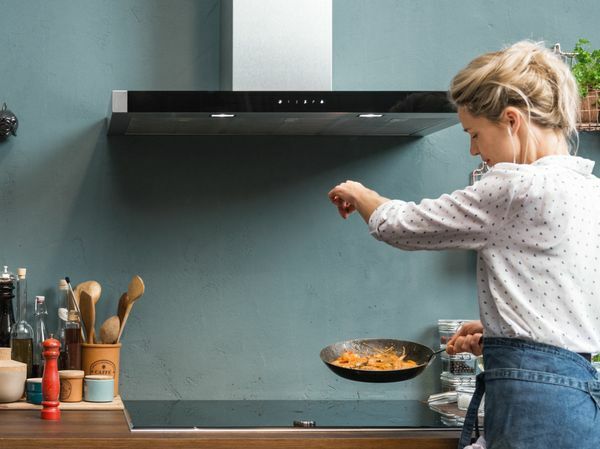 An overview of the NEFF product range to help you buy the best NEFF Dishwashers, NEFF Induction Cooktops, NEFF Rangehoods, NEFF Ovens. 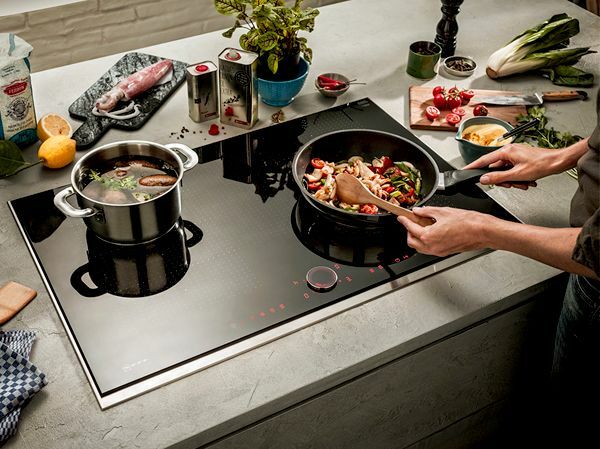 When you look at the NEFF range of products, not only can you tell that this range is German engineered - but it's clearly been designed by people who are passionate about food and who love spending time in the kitchen. NEFF customers expect the best and that's why NEFF have a 4 year warranty on all appliances, which includes parts and labour. The NEFF designers believe the kitchen is the heart of every home. A place to meet, eat and get creative, so they have created quality home appliances that will help you bring out your best culinary skills. 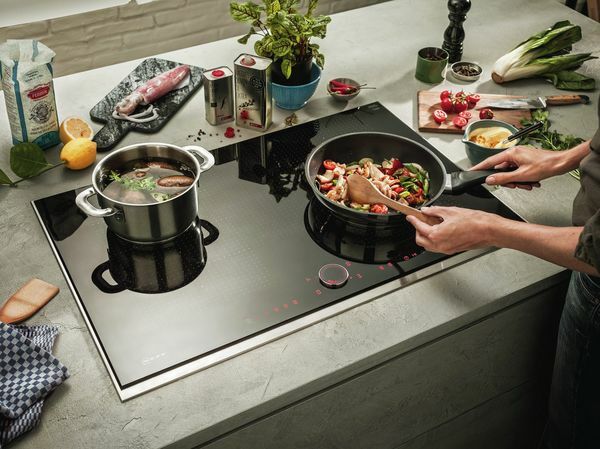 The NEFF appliances make time in the kitchen an enjoyable experience, anticipating all your needs, and marry innovation with design, style and versatility. 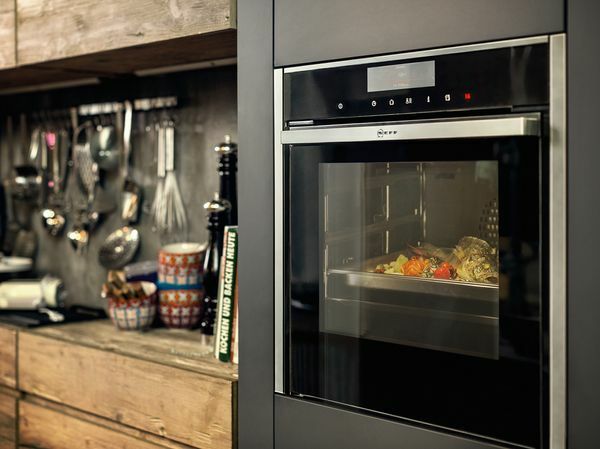 Whatever you're doing in the kitchen, you'll find the perfect partner in your NEFF appliance.